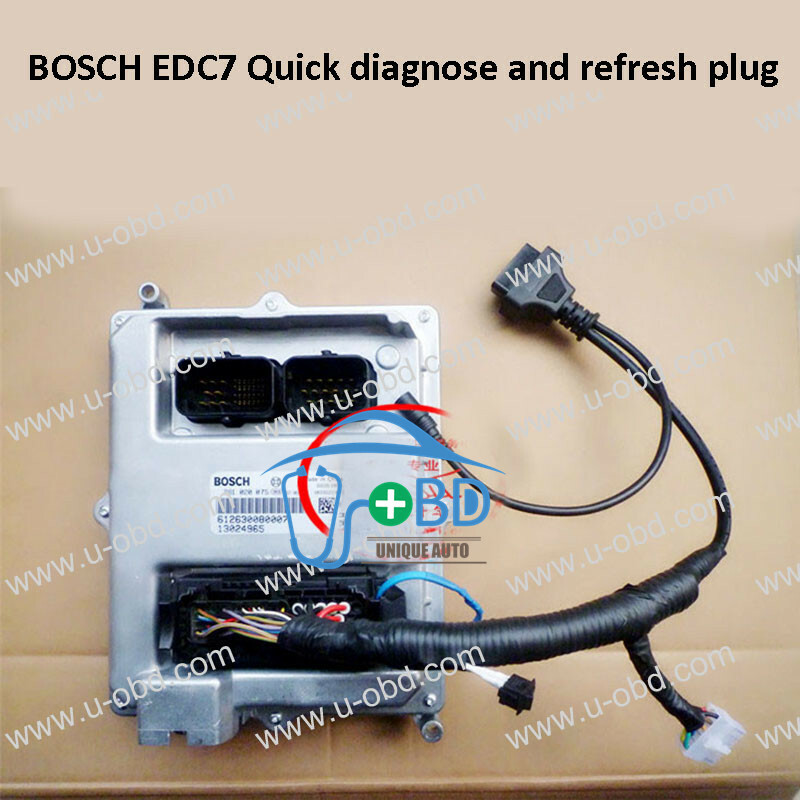 BOSCH EDC7 ECU quick diagnose and refresh plug is a dedicated and professional Quick plug, it make us diagnose, refresh, read and write data into the ECU more convenient, no need the complex solder the wire and open the ECU, simply insert the plug, that could be enable the repair engineer to detect the fault code and programming. 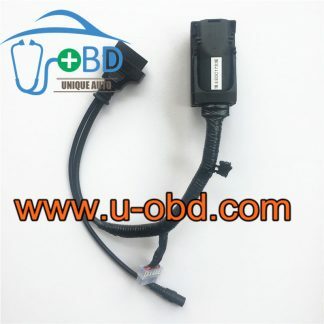 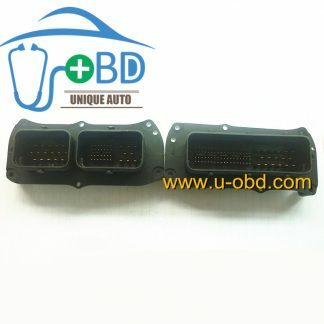 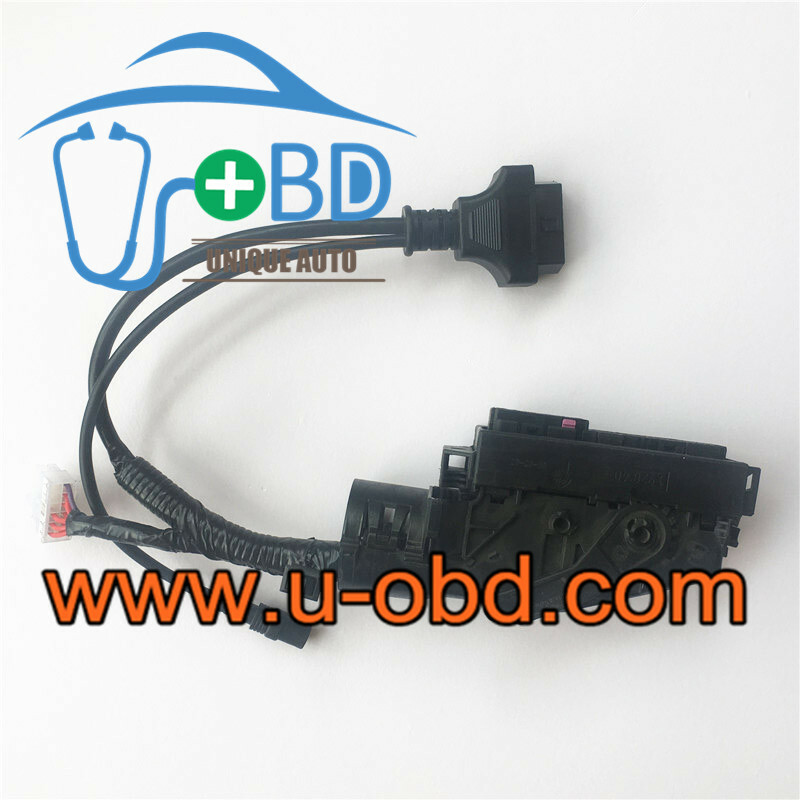 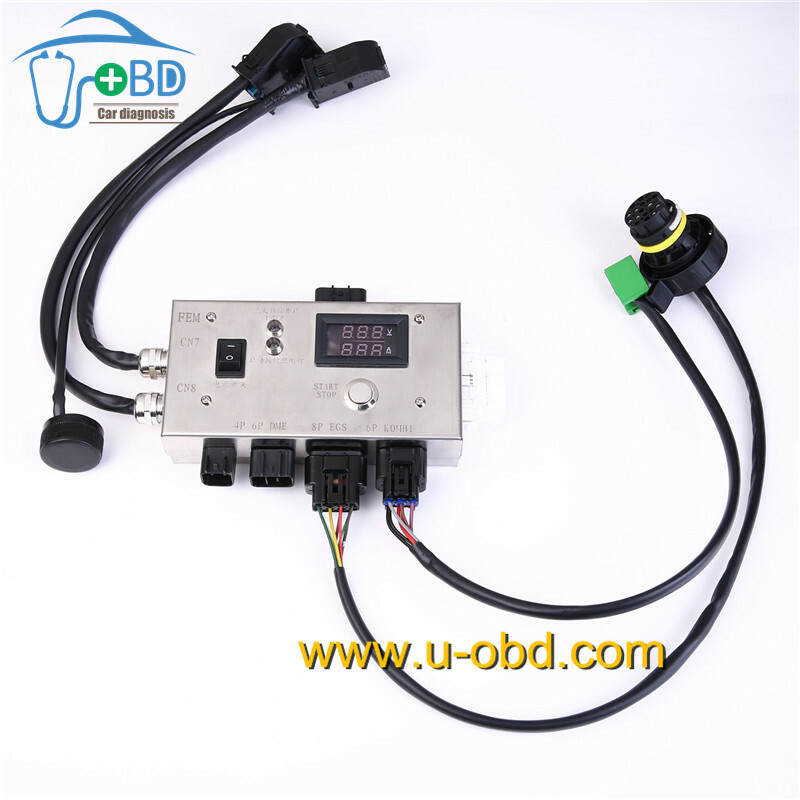 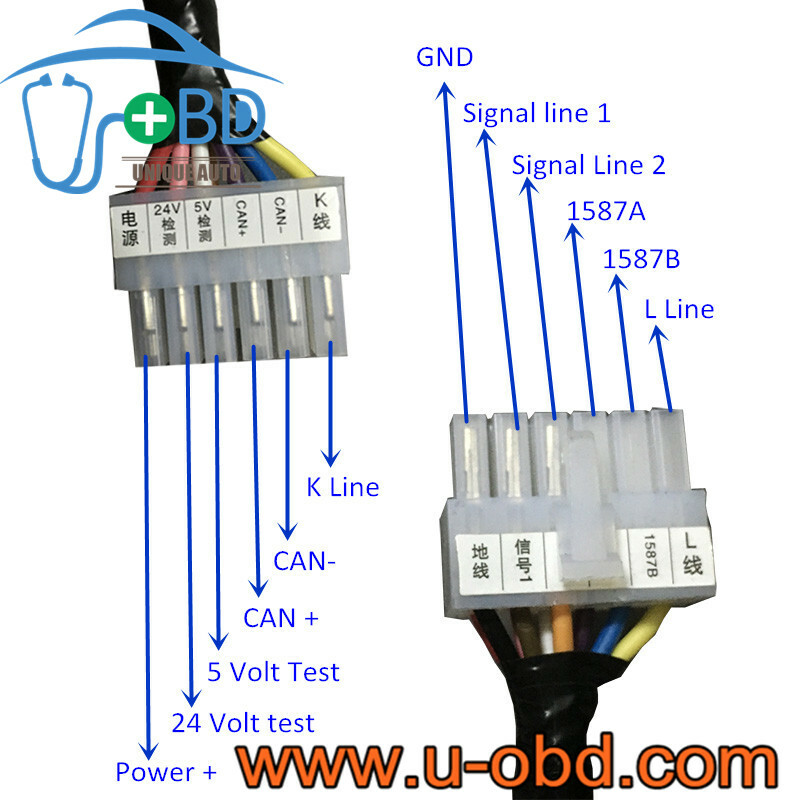 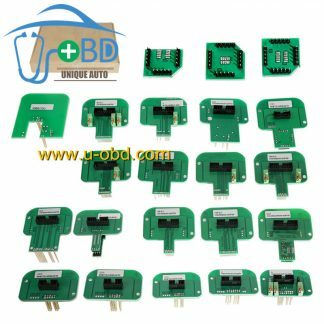 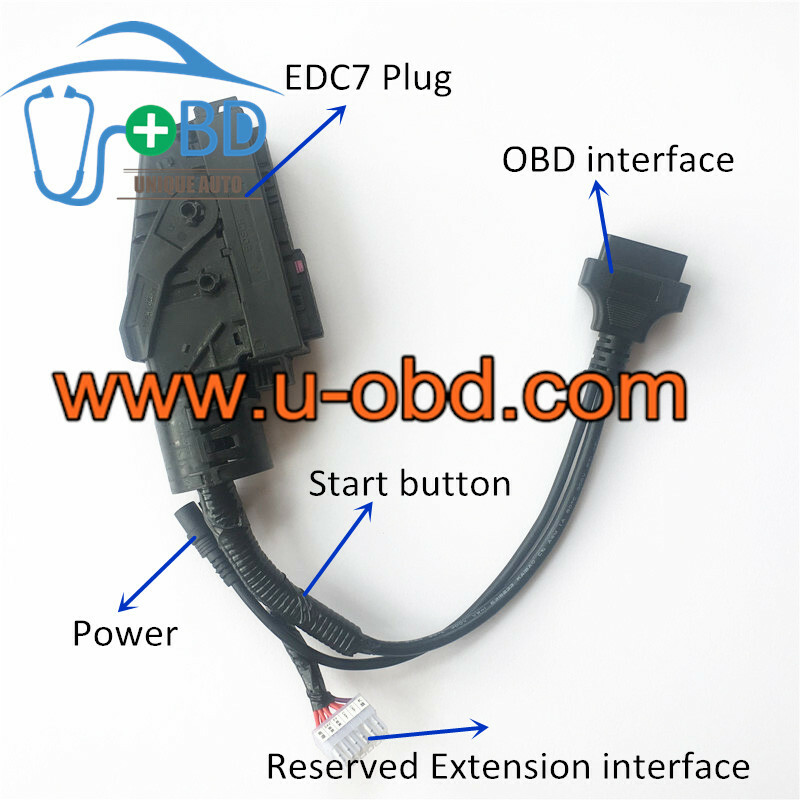 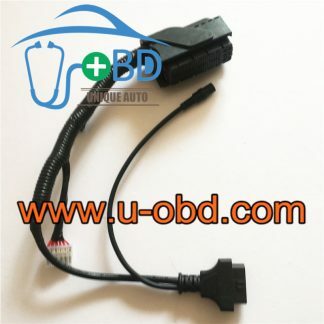 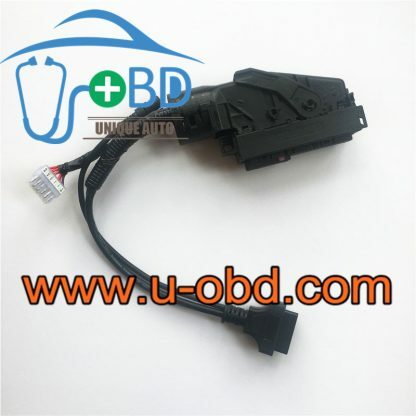 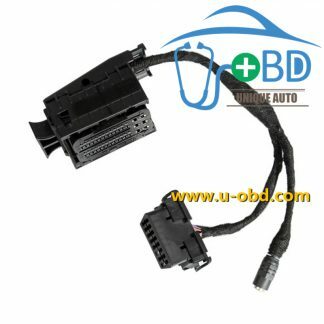 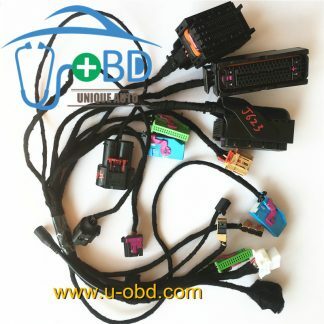 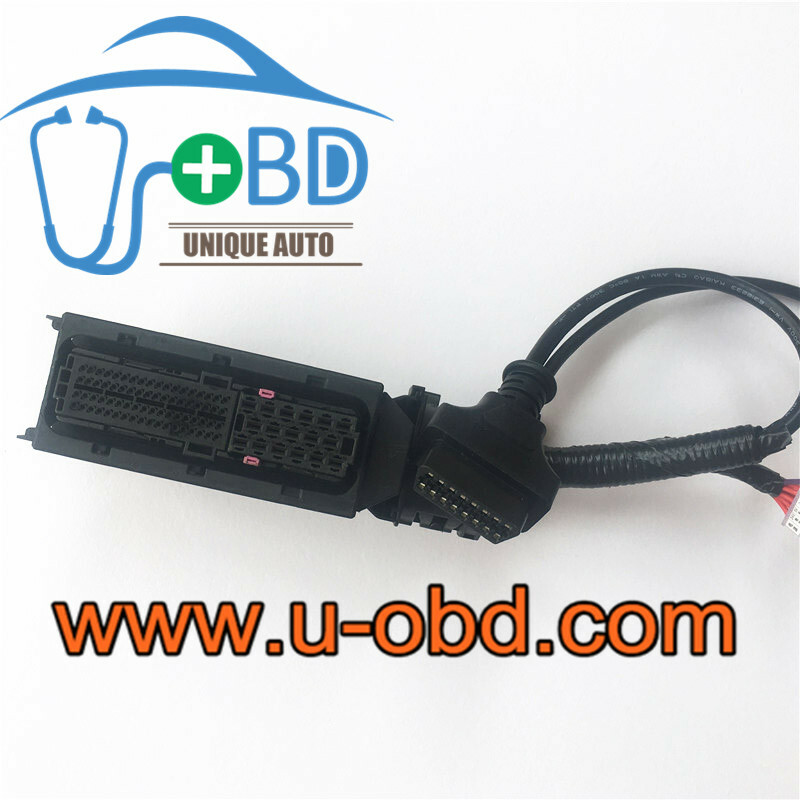 Connect the EDC7 plug to EDC7 ECU, then connect the programmer/diagnostic devices on theOBD interface, insert the power supply, you can diagnose and refresh the EDC7 ECU. 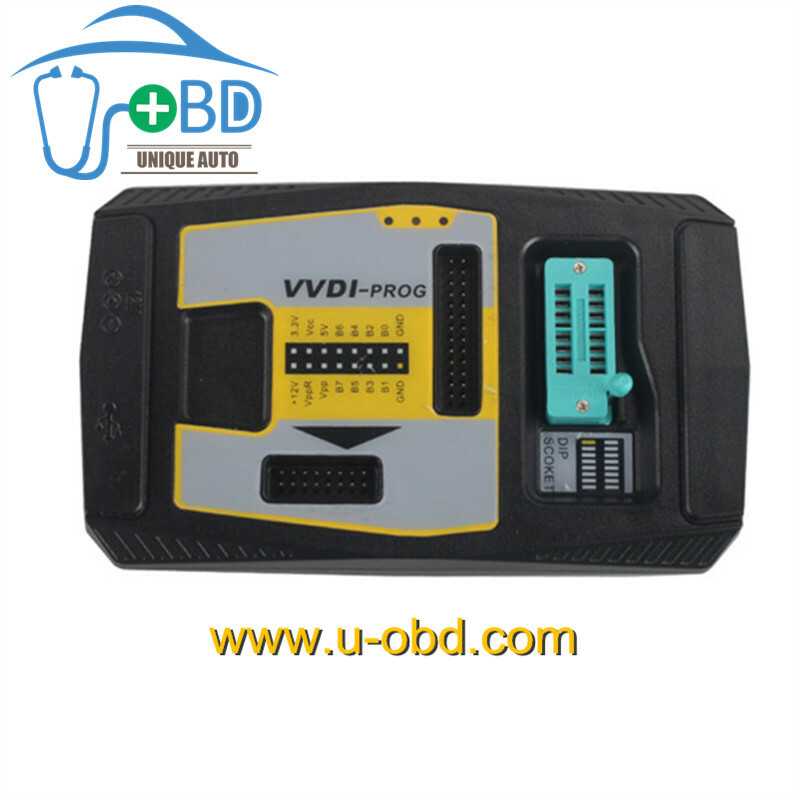 The diagnose interface is a extensible interface reserved for some dedicated diagnostic box.